€ 15, - per day. 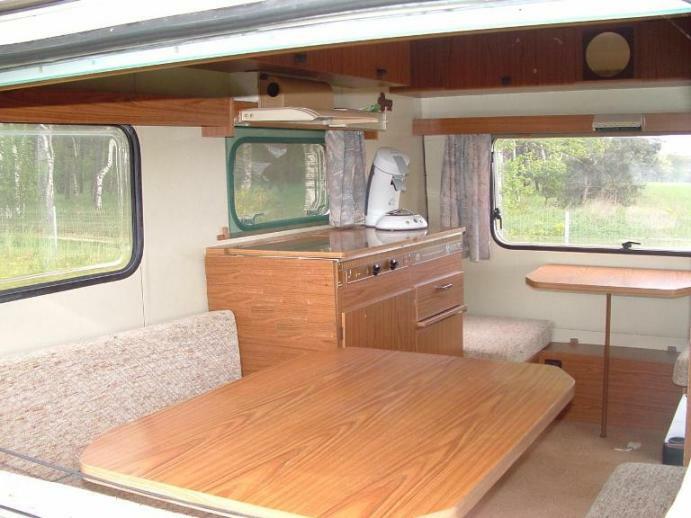 € 105 .- per week. 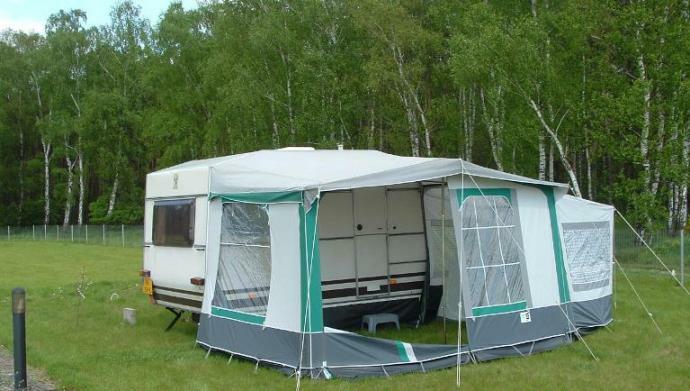 We can also can offer a touring caravan with awning. 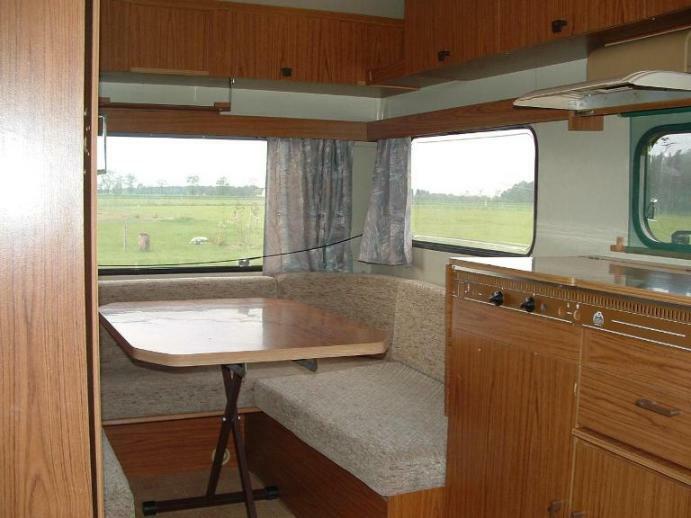 The caravan has 3 beds, one double and one single bed. 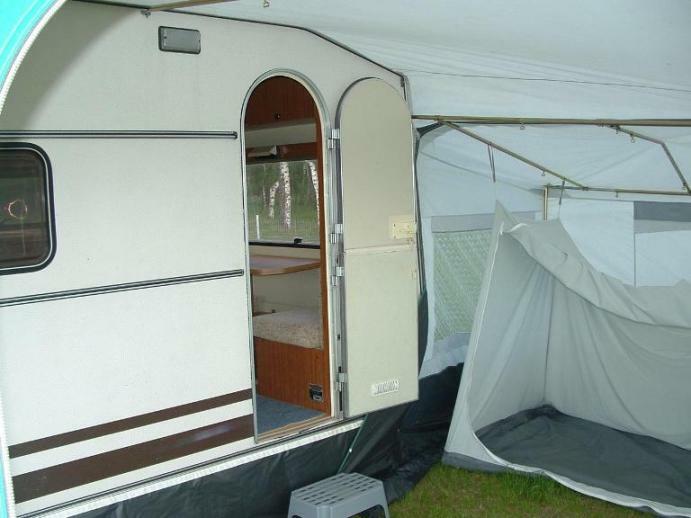 In the awning is a sleeping cabin for an air mattress. 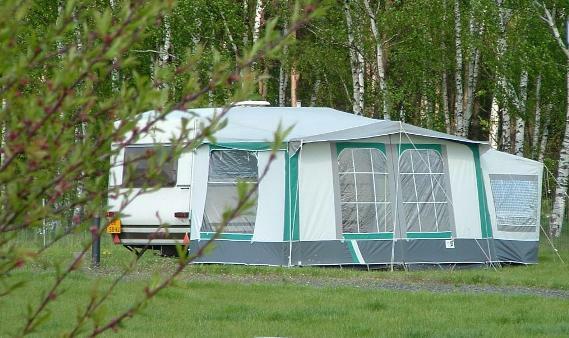 Please let us know a week in advance if you want to hire the awning of the caravan.